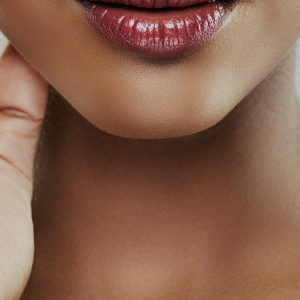 Certain muscles play “tug-of-war” with areas of the face. For example, the outer part of the eyebrow: The squinting muscles pull the eyebrow downwards while the forehead muscles pull it upward. Overtime this upward holding effect weakens due to excessive use and gravitational pull. In addition, loss of skin fat creates a ‘sagging’ look, particularly over the lateral aspect of the eyes, making the eyes look tired or sleepy. Previously this was always treated with a belpharoplasty (excision and removal of excess skin), but with the emergence of anti wrinkle injections these procedures are reducing in frequency. 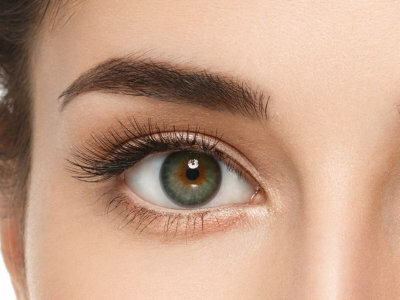 Anti wrinkle injection can be injected just under the eyebrow into the orbicularis oculi muscle, relaxing it and causing unopposed pull from the muscles lifting up the eyebrows, hence lifting the skin up and opening the eye. Where the treatment is injected will depend on the look achieved, so one can choose to have a ‘Kylie kick’ or ‘mid-brow’ peak. 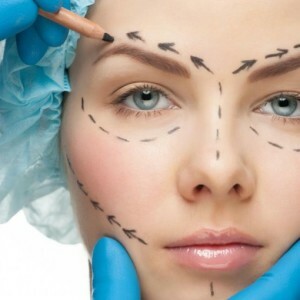 Anti wrinkle injections can also be used here to correct facial asymmetry. The injections are quick, painless, extremely effective and can last around 3-4 months.